Here are details of some of our activities which particularly seek to encourage women in their faith and ministries. 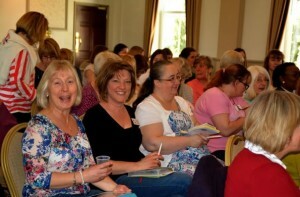 There are a number of Rooted groups meeting which cater specifically for women who wish to meet during the day. There are some evening women’s groups too. We hold regular events to bring all the women of the church together for special times of teaching and fellowship. 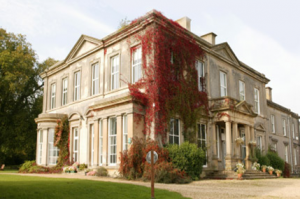 These might include a Saturday Breakfast, Afternoon Tea, a walk or a craft evening.